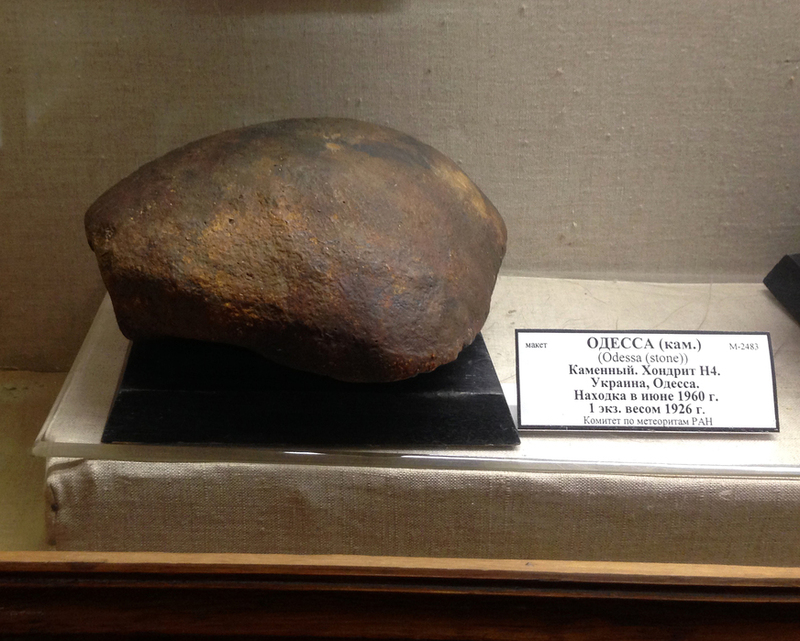 H chondrite meteorite: Mineral information, data and localities. The high-iron (H) chemical group of ordinary chondrites, distinguished by their high siderophile element content, relatively small chondrules (~0.3 mm), and oxygen isotope compositions that are closer to the terrestrial fractionation line than those of other ordinary chondrites. 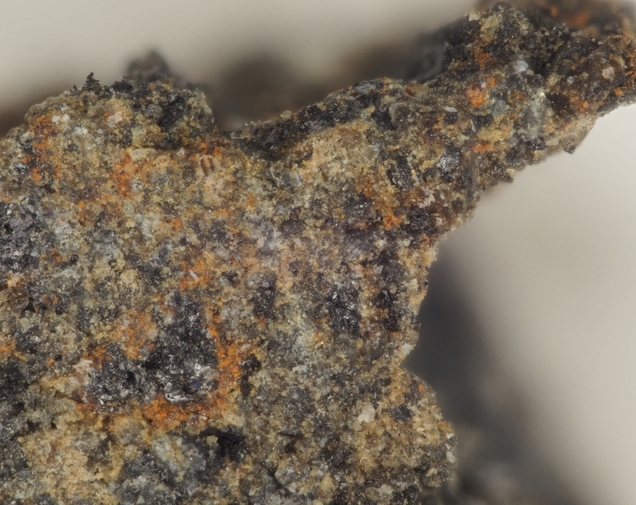 [H4 chondrite meteorite] Grossman, J.N., and Zipfel, J. (2001) Tessera. Meteoritical Bullettin, No. 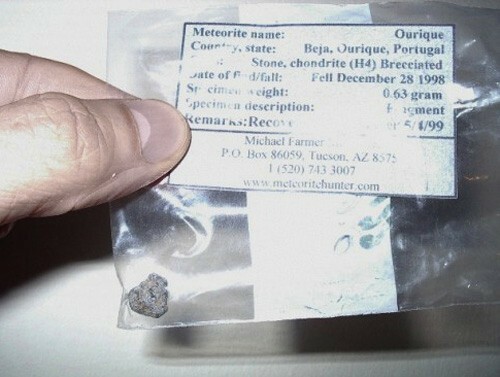 85, September 2001, Meteoritics & Planetary Science, 36, A293-A322. [H4 chondrite meteorite] Meteoritical Society Database; Grady, M.M. (2000) Catalogue of Meteorites. 5th edition. Cambridge University Press, Cambridge, New York, Oakleigh, Madrid, Cape Town, 690 pp.